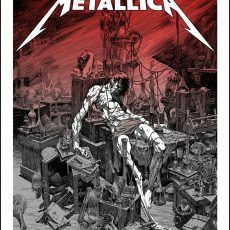 Metallica x Wrightson now available! 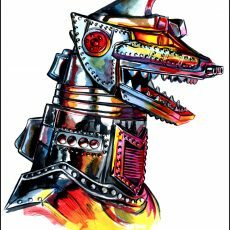 “Mecha” Shiny Object available at GUZU GALLERY TONIGHT! 2 new METALLICA prints by Signal/Noise and Grissom! 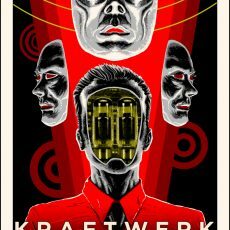 KRAFTWERK by Doyle for Flood Gallery UK! 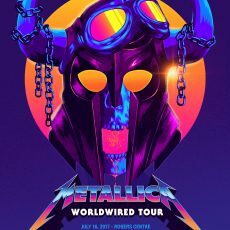 METALLICA x JOSAN GONZALEZ! PICK THEM UP HERE. 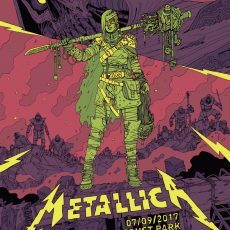 Last night’s VIP poster for the Metallica tour was by artist Josan Gonzalez! 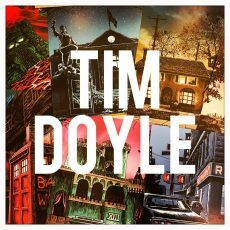 This screamingly awesome print measures 18×24 and is a 9-color screenprint! These turned out just amazing in person! 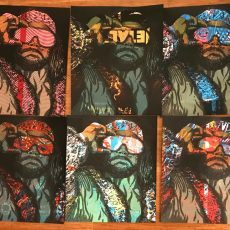 The version of the print that was given out at the show was an off-set litho print, but the artist copies we have for sale here are the ONLY silkscreen versions of the print available ANYWHERE…. MYSTERY TUBE SALE Tuesday 7/11 at 2pm Central!